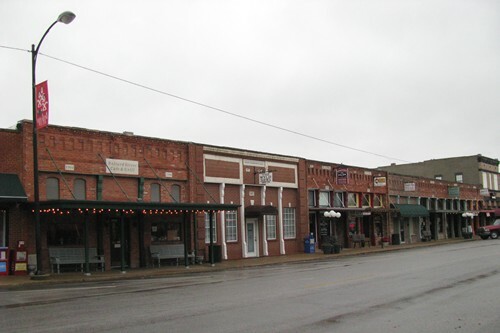 "One of the best preserved old business districts..."
The town was originally named Nickelville when it was settled in the 1870s and was situated half a mile south of the current center. 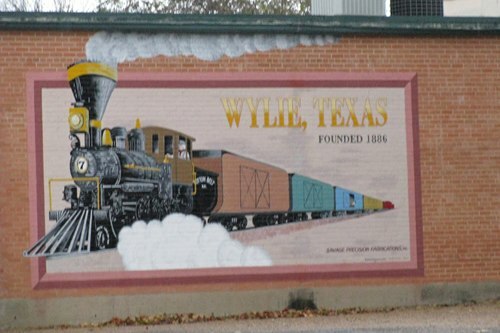 When the railroad (The Gulf, Colorado and Santa Fe) came through in 1886 � the town moved and changed their name to Wylie � after the railroad�s right-of-way agent. That same year the town incorporated and was granted a post office. 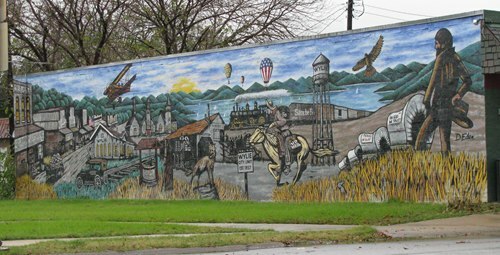 In 1888 a second railroad - the St. Louis Southwestern Railway reached Wylie. 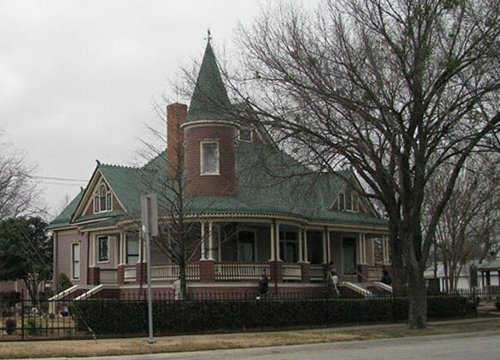 Wylie had a population of 400 in 1890 and it nearly doubled to 773 in 1900. Dairy farming was responsible for helping Wylie grow during the Great Depression. The population was 914 in 1940. Following World War II the population continued to increase doubling to 1,804 by the 1960 census. In the next twenty years the population doubled again. Wylie has now spread into Rockwall and Dallas counties. 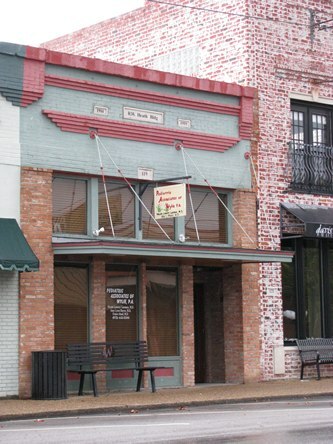 Wylie has one of the best preserved old business districts around. It's in almost perfect condition and looks like just about every building is occupied. 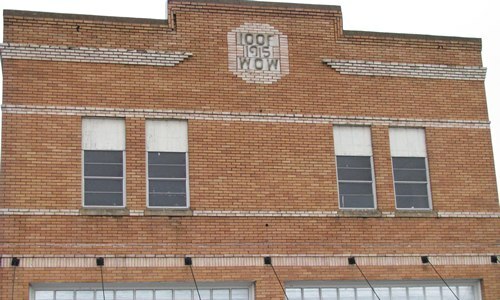 I think its so well preserved because it was pretty much the only business area in Wylie until relatively recently. 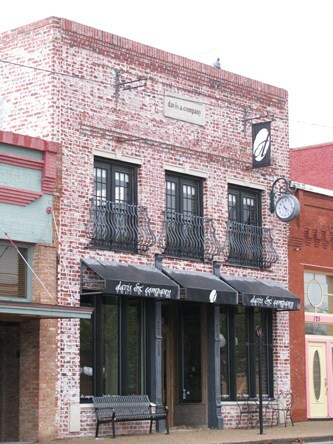 The area had two fires in 1998 and the reconstructed buildings were made to resemble the original structures according to the City Of Wylie. 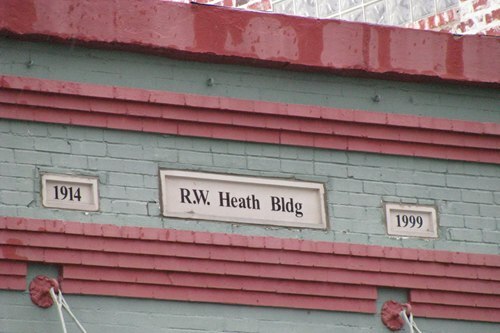 The multiple dates indicate the date of original construction and the reconstruction date.